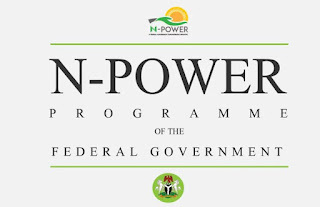 The Federal Government says a total of 176,160 graduate beneficiaries had been deployed under its Social Investment Programme, N-Power. This figure was contained in a book entitled: ‘‘Making Steady, Sustainable Progress for Nigeria’s Peace and Prosperity: A Mid-Term Report Card on the Buhari Administration’’ co-authored by the Presidential Media Team. The book is expected to be presented by All Progressives Congress, APC, National leader, Bola Tinubu on November 16. 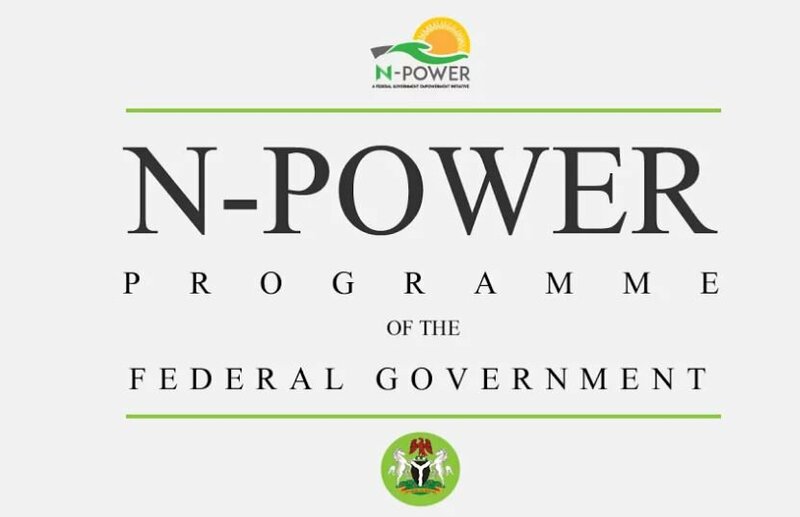 In the book, it was stated that N-Power programme, has reached 200,000 graduate beneficiaries from all 36 states, including the FCT. The book noted that out of the 25,840 selected applicants, 11, 884 beneficiaries were disqualified after physical verification or had incomplete records, adding that the remaining 13,956 beneficiaries were absent from physical verification. Also, the book said in other to ensure gender balance, 46 per cent of the total 200,000 beneficiaries selected were female while 1, 126 applicants with disabilities were also picked. According to the book, a centralized Project Management Unit was currently being set up to carry out monitoring and evaluation of the programme across the country. In addition to this, a Memorandum of Understanding, MoU has been signed with the National Orientation Agency to also carry out monitoring and evaluation in all 36 states, including the FCT.